Growing Solutions Landscaping & Design has been helping families throughout Ridgefield, Wilton & Westport turn their visions into reality. Our Full Service Landscaping team will have your grass, shrubbery, trees and patio maintained so perfectly you'll remember when you first moved in. Tick Spraying & Control in CT. Many residents in Ridgefield, Wilton & Westport rely on our Tick Treatments to keep their family safe from the dangers of tick bites and lyme disease. 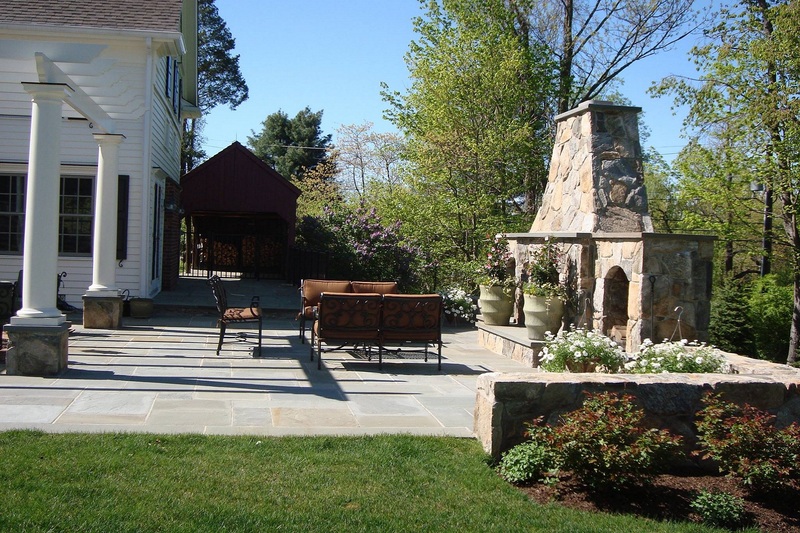 Growing Solutions Landscape & Design is a Full Service Lawn Care Team that services Ridgefield, Wilton, Westport and neighboring towns throughout Fairfield County. Our Landscaping Services include Landscape Design, Plant Health Care, Tick Control, Organic Lawn Care, Grass Maintenance and Large Tree Care. As you'll read below there's a big difference between our Full Service Team and the average landscaper with a pick up truck. 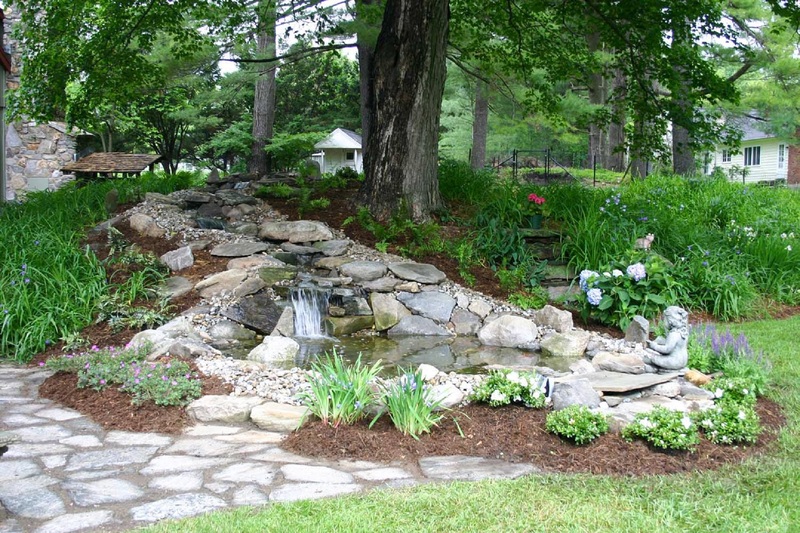 At Growing Solutions Landscape & Design we understand that your garden is an integral part of your home and lifestyle. 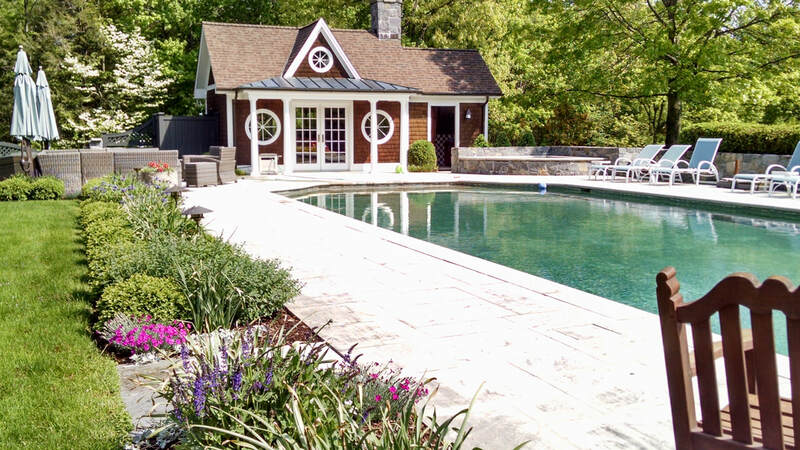 We take the time to understand your specific goals and requirements to create a unique landscape that is both beautiful and functional. From formal English parterres to Nantucket cottage gardens to modern landscapes - our designs capture the unique goals, desires and expectations of each client. Let us partner with you envision and create the landscape of your dreams. "The overall quality, follow through, can-do attitude and genuine care they have demonstrated on projects has never failed to meet my expectations. They are gems and I heartily recommend them."